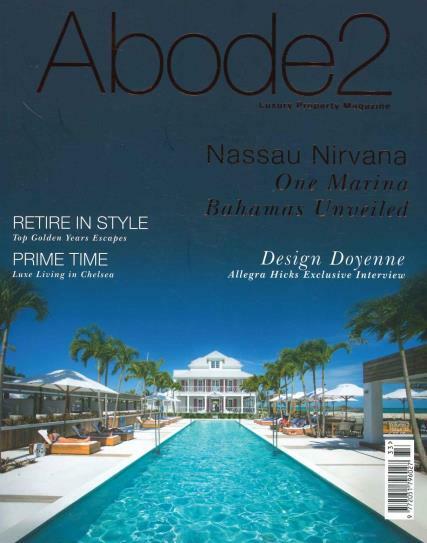 Abode2 is UK’s fastest growing property magazine focusing exclusively on the finest resort homes and developments across the world. Buy a single copy or subscription to Abode2 magazine. Its a must-have read for anyone serious about buying in the UK or overseas, be it for investment, lifestyle or retirement purposes, Abode2 offers distilled advice from expert sources: acknowledged property specialists, investors and owners, all with a detailed knowledge of the destinations and resorts featured.